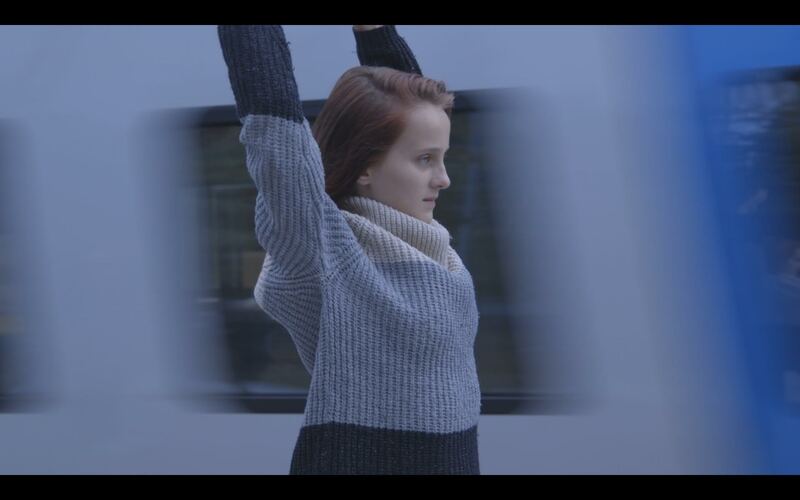 Finissage – See you soon at Stockholm Dance Film Festival | KolKo ink. Today we had the finissage for our exhibition “These spaces, these people”. Thank’s to all you that came by during the week and thanks to all you that participated in the film! Next opportunity to see the film is at Stockholm Dansfilmfestival on dec 11th, Zita Folkets Bio.